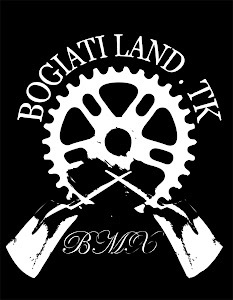 Bogiatiland: Atlanta Vacation with Sunday bikes..Gary Young Shreds Everything! Atlanta Vacation with Sunday bikes..Gary Young Shreds Everything! Atlanta Vacation! from Sunday Bikes on Vimeo. Αναρτήθηκε από keep riding.! στις 7:06 π.μ. Mike Jonas -Markit Video Really Nice video! Joe Rich and tha story of the super T1 Ramp. Matt Priest 2009 video for Volume! awesome! Live stream BMXworlds at Colonge Germany..
Stefan Lantschner in a Sick photo. Photo of the Month with Stelios Galatianos.